The truth hurts. If you are honest, it could bring you to your most humblest most naked moment of your life. Make note that denying the truth could be even more harmful. But also note, if you are following your righteous path, the outside world has no idea your experience and the reason it is. Shame died on the cross. 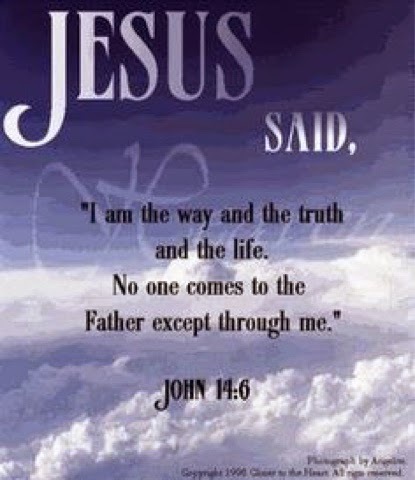 Jesus said I am the way, the truth and the life. No one comes to the father except through me. Giving thanks to Jesus for all that he has done each and everyday. 2 Timothy 2:15 says this: Do your best to present yourself to God as one approved, a worker who does not need to be ashamed and who correctly handles the word of truth.